Alan started his career at Heerema Fabrication Group in the position of Construction Manager at Heerema Hartlepool in 2009 and subsequently moved into the position of Yard Manager in 2011. As per October 2013 Alan was promoted to Yard Director of Heerema Hartlepool. Prior joining Heerema Fabrication Group, Alan completed a time served apprenticeship in Engineering, and quickly progressed through the ranks to Superintendent, and Piping Engineer both onshore and offshore at THC and HMC offshore. 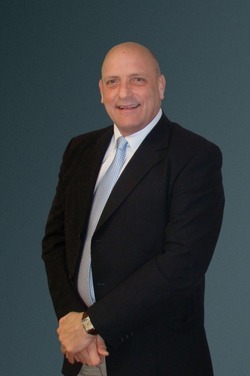 In 1993, he became General Manager at Cordell Group. Alan graduated at Hartlepool College (ONC/HNC) followed by an ILM diploma with the Institute of Leadership and Management.